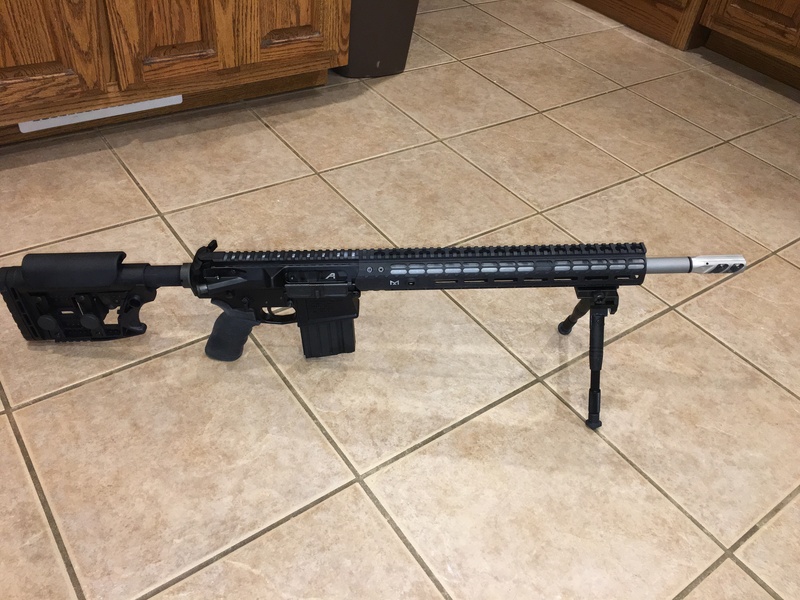 Looking to sell or do a multiple gun trade on a newly built AR10. Upper is Aero Enhanced M5, lower is an Aero. Geissele 2 stage trigger, Luthar MBA3 stock, 18” Ballistic Advantage stainless barrel with rifle length gas system. Fortis break, seekins ambit safety, ergo grip, Aero black nitride BCG, Aero gas block. 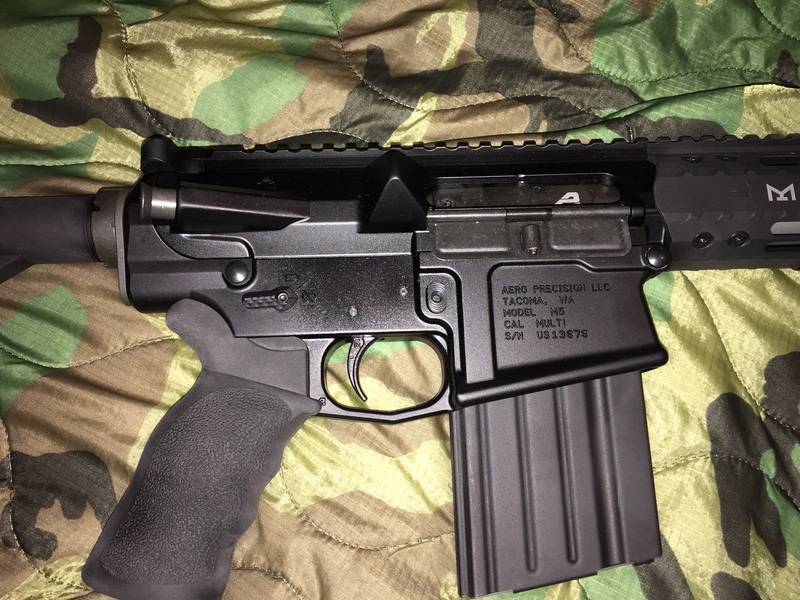 Has maybe 20 rounds fires through it. Will sell for $1500 firm or trade for ??? 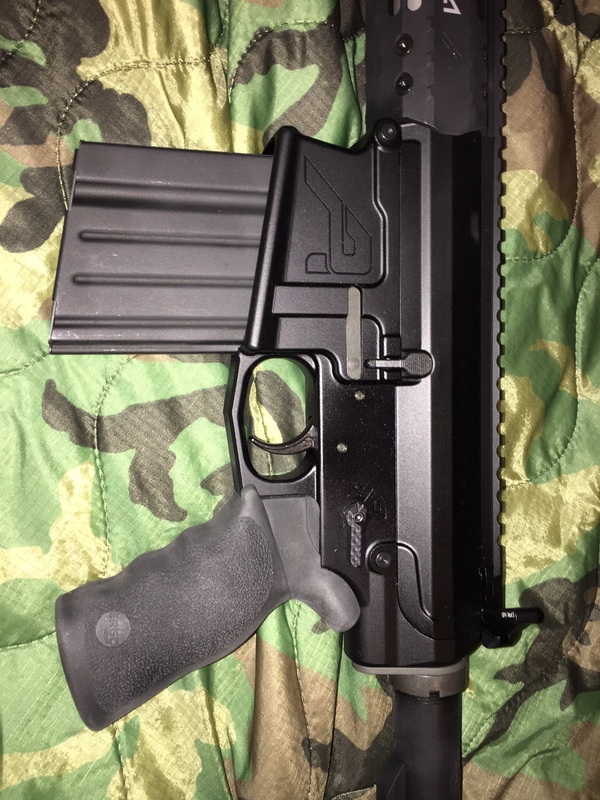 I will ship, but buyer will be responsible for shipping cost, and only ship from FFL to FFL.